The purpose of the Westchester Beemers Motorcycle Club is to meet in an informal setting, promote and protect the interests of motorcyclists, to share common interests, and above all to enjoy Riding on the best motorcycle on earth. Heavy emphasis on Riding! 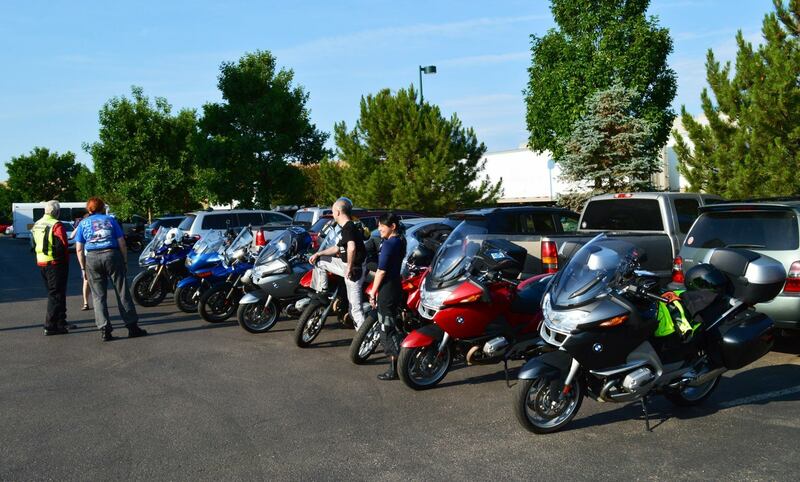 Based in Westchester County, New York, we live to ride BMW motorcycles but welcome riders of all brands. Please join us on one of our upcoming rides. Copyright © 2019 Westchester Beemers Motorcycle Club. Powered by WordPress. Theme: Spacious by ThemeGrill.